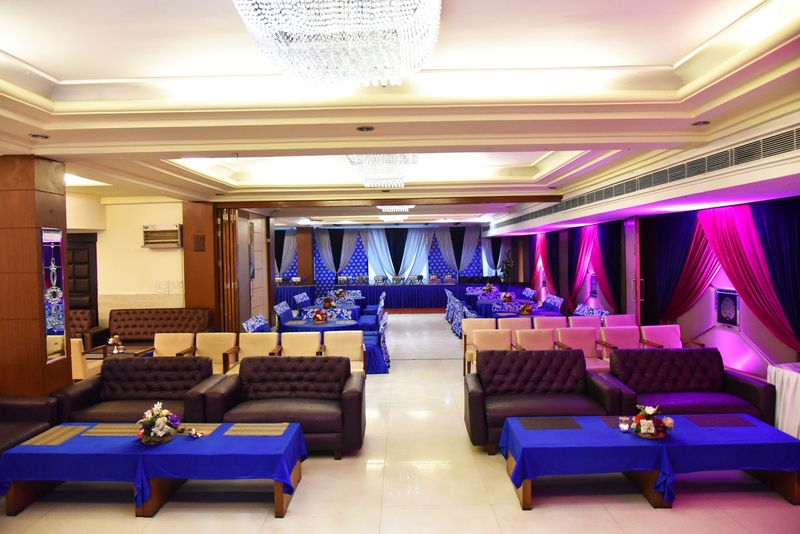 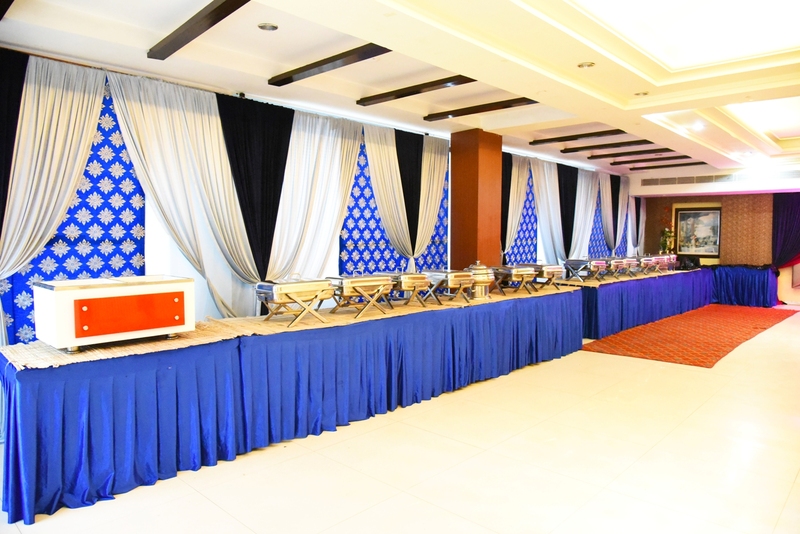 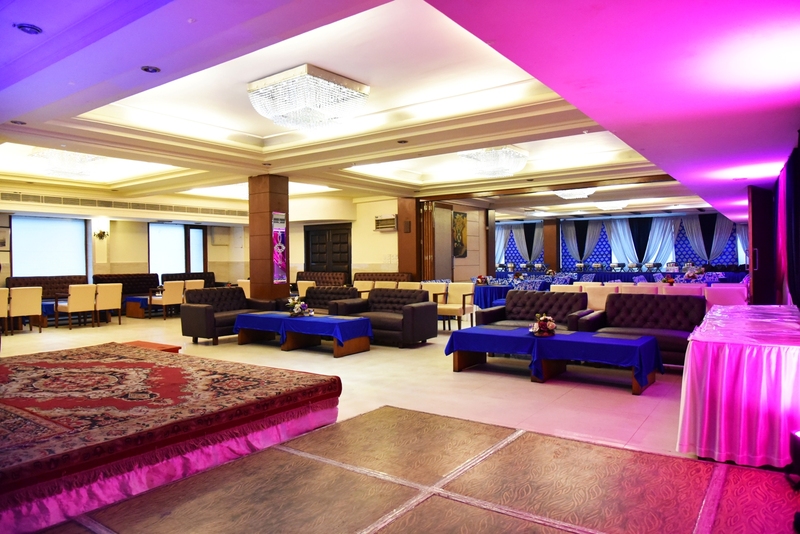 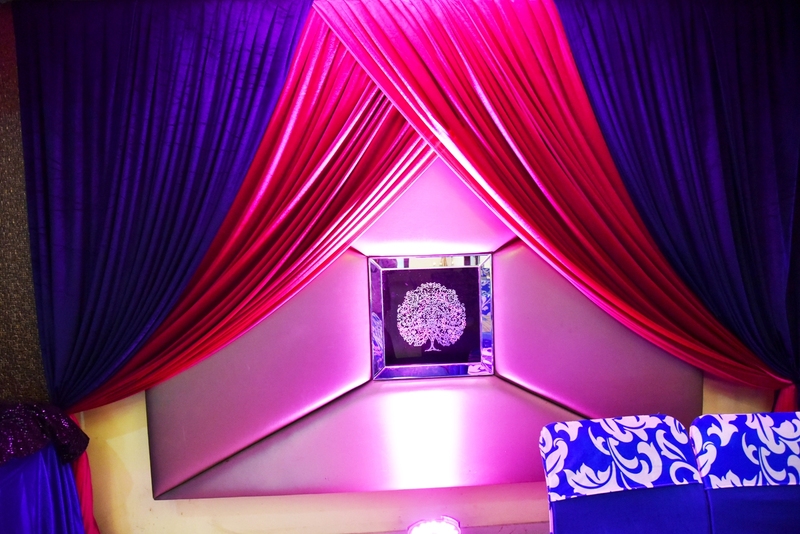 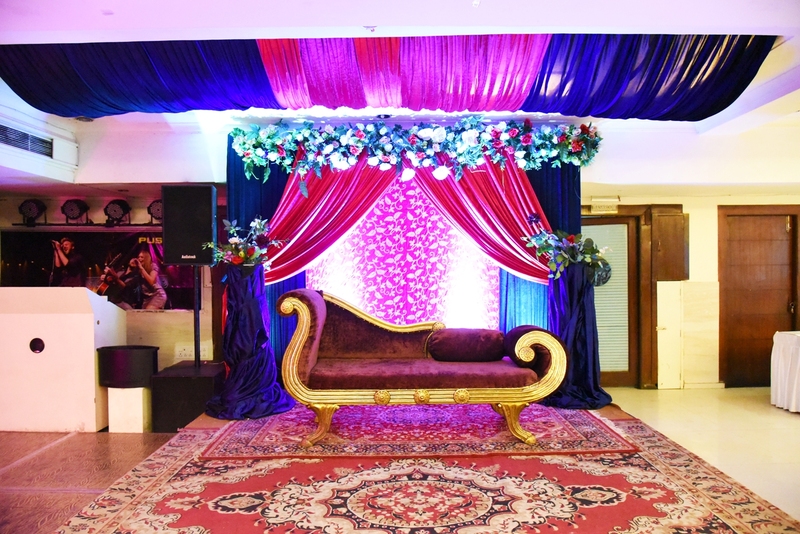 If you’re looking forward to a banquet hall in Amritsar for social function/corporate event or even if it is your special occasion such as a wedding event, Hotel Shiraz Regency, Amritsar offers just the right mix of event venues. 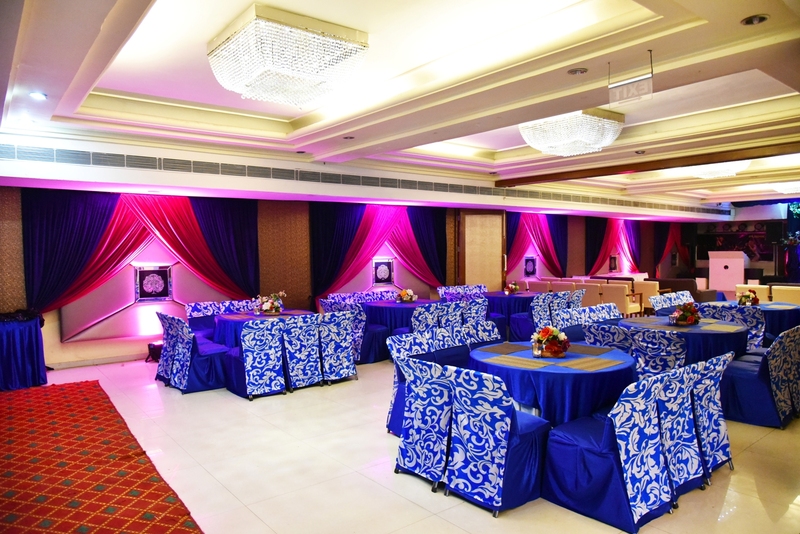 Guests can count on us when it comes to organizing events, with a variety of themes on offer. 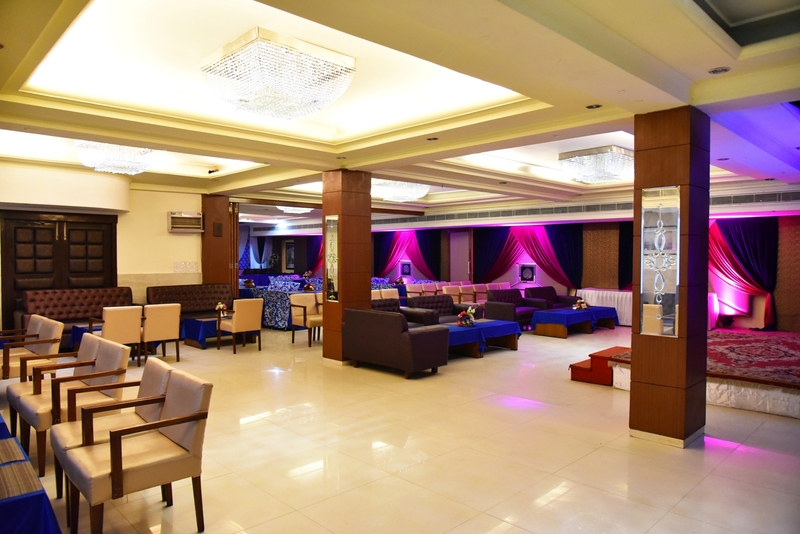 The owners and our team of experts have vast experience in every aspect of the hospitality industry with an experience of owning Hotel Shiraz Regency at Amritsar. 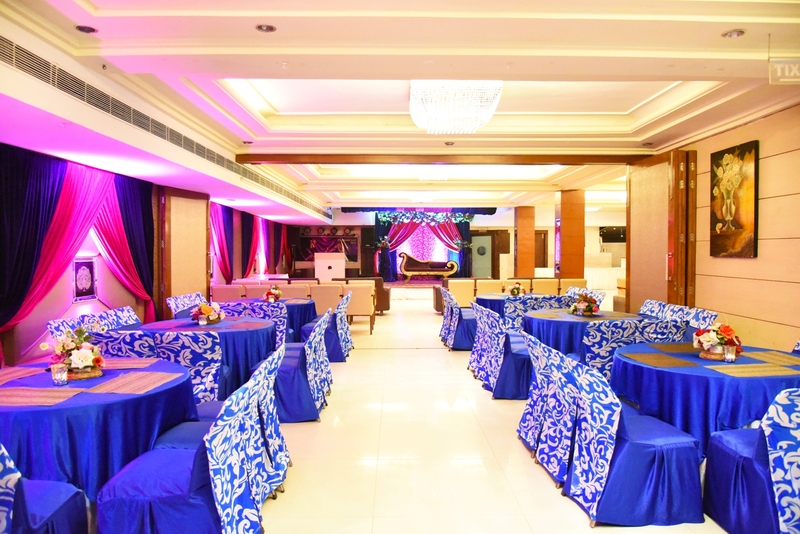 We offer banquet facilities for up to 150 people which includes banquet room for & 70 people and outdoor patio and banquet for another 60 people.The banquet Hall is perfectly suited for your special occasion.